WORKS WELL IN GARDENS OR LAWN RENOVATION. 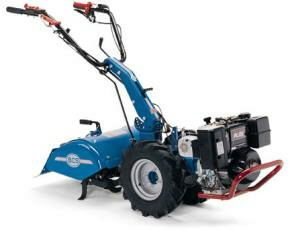 SUITABLE FOR SODCOVERED OR HARDENED SOIL CONDITIONS WITH MULTIPLE PASSES. * Please call us for any questions on our tiller 8hp bcs 712 gx8 rear tine rentals in Portland OR, Gresham OR, Milwaukee OR, and surrounding metro area.